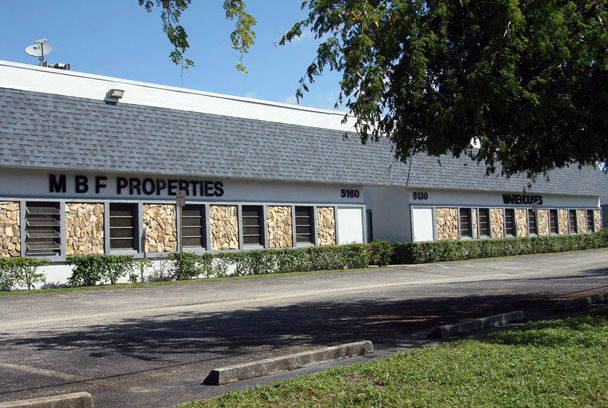 5100, 5130, 5160 NW 15th St.
Light Industrial warehouse complex zoned for M-1 businesses. Starting at 1,448 sq. 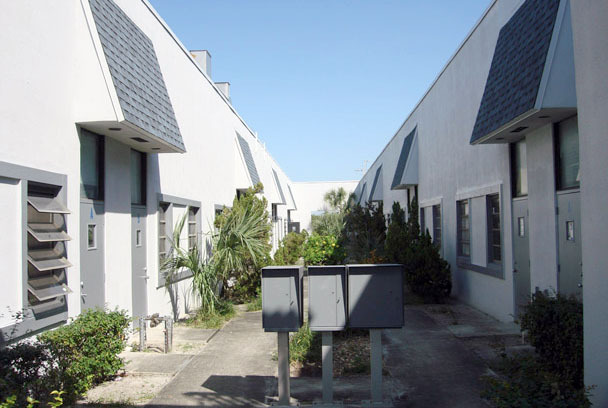 ft. per unit, with at least one office and bathroom, these units are perfect for your established business. 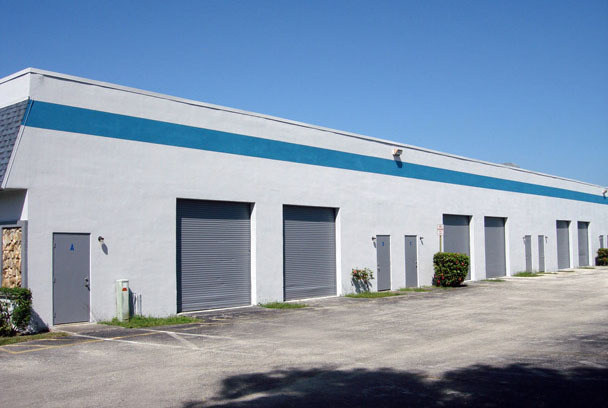 Some units offer two 10’ x 10’ roll up doors at grade level which provides drive through accessibility. 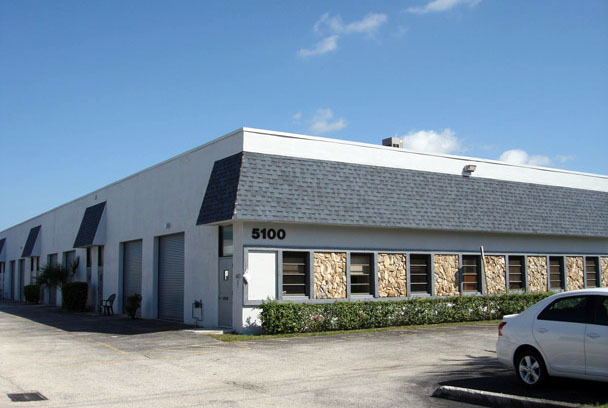 Located on NW 15th Street, between Banks Road and 441 (State Road 7) in Margate, FL., makes it a good central location for Broward County.